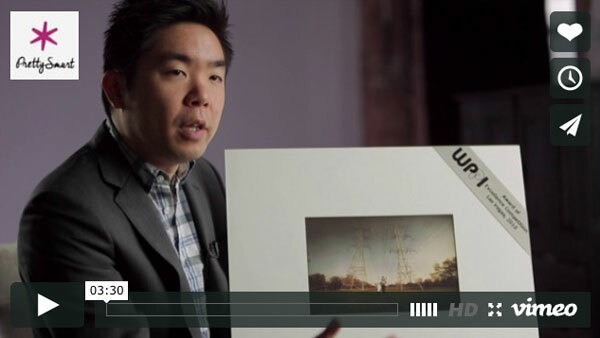 This clip demonstrates how you can use video to tell the story behind your work, and create a stronger connection with your prospects. 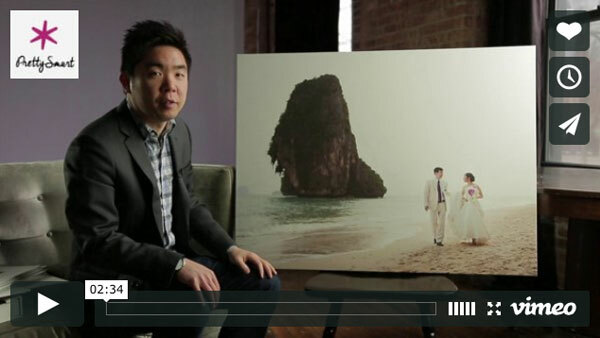 In these videos Kenny Nakai, a Chicago wedding photographer, personally explains the stories behind several of his award-winning wedding photos. During the marketing process, showing the end-result of your work is good, but you can create a much greater impact by personally explaining how you created that result. This style video is about as close as you can get to a live meeting, and it offers prospects that experience before they contact you, which builds credibility and trust. 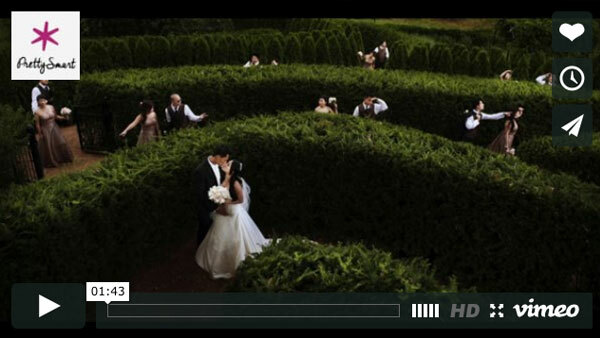 And these videos can most certainly set you apart from the competition. In your market, are any of your competitors doing anything like this? Probably not, which is good opportunity for your business to cut through the clutter.